Thread: Anyone got a use for a pallet? 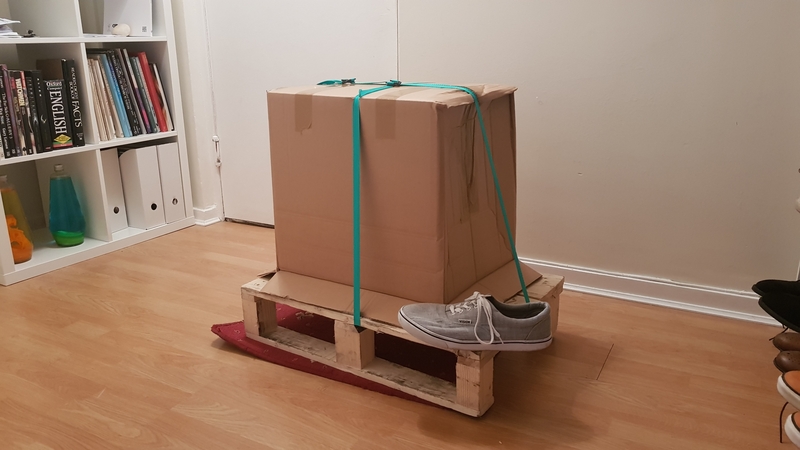 Was postie's shoes super glued to the pallet an did he hoppit back? Shoe was for scale, wanted to use my usual banana but had ran out. Could always use the wood off the pallet to make a grounding box! Most interesting, Gaz... Glad it's worked out well. In my experience, there are always significant gains to be had by optimising how your system receives power from the mains! So what's this valve preamp of yours I'm hearing about?